Crystal Chilcott first became involved in pageantry at the age of 9. She grew up watching Miss America and Miss USA on TV and hearing stories of her mother's competition days. Her first pageants were local festival pageants near her hometown in Pennsylvania. She was Little Miss Saxonburg 2004, Junior Miss Saxonburg 2006, and Miss Saxonburg 2009. She also held the titles of Teen Miss Riverfest 2007, Teen Miss Butler County 2007 and Miss Riverfest 2015. Crystal began figure skating at the age of 7, after becoming inspired by a book her first grade teacher read to the class. When she began to compete in the Miss America's Outstanding Teen pageants, she started using pic skates for talent to transfer her skills from the ice to the stage. In 2010, while still in high school, she moved to Colorado Springs to train at a US Olympic Training Center site. She began competing for Miss Colorado in 2013, where she made the top 15. The following year, she was awarded the non-finalist talent award and academic achievement award. Crystal spent the 2014-2015 school year studying abroad in London. During this time, she took budget trips around Europe and awakened her love of travel. She took this year off of pageantry. The next year, she again made the top 15 and earned the academic achievement award. After graduating from college, she moved to Reykjavik, Iceland to teach figure skating. During this year, she was diagnosed with type 1 diabetes, an incurable autoimmune disease. It is not caused by lifestyle or diet and she had no prior family history of the disease. She wrote a children's book called "Gliding on Insulin" about a type 1 diabetic figure skater and made her platform the same name. She volunteers with JDRF and Beyond Type 1. 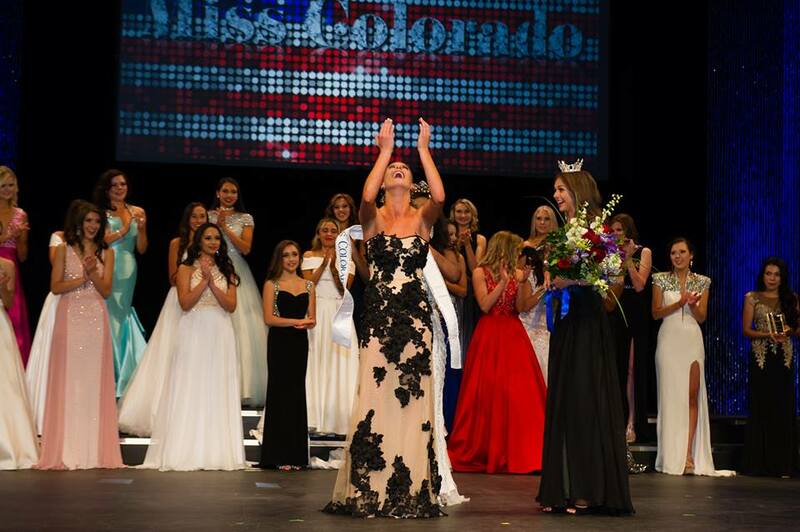 At Miss Colorado 2017, she made the top 10 and earned the Director's award and academic achievement award. 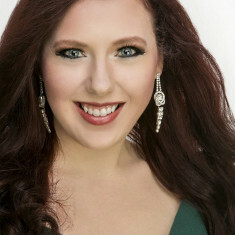 She also traveled to Hoopeston, Illinois to compete in the National Sweetheart pageant as Colorado's Sweetheart. In 2018, she made the top 15 and again earned the Director's award and academic achievement award. She is also a Duchess of News for Pageant Planet. Which College Did Crystal Chilcott Attend? Crystal has published a children's book. She has been to 26 countries and 32 US states. In addition to her home country, she has lived in Iceland, England and Scotland.